GB-Antiques 2019 - antique store in center of Copenhagen offering antiques, silver, china, jewellery and more. 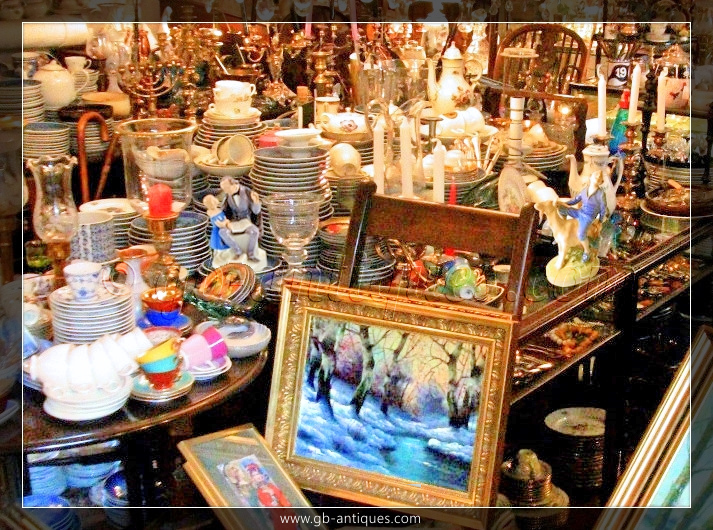 Gifts, Antiques, souvenirs and more. 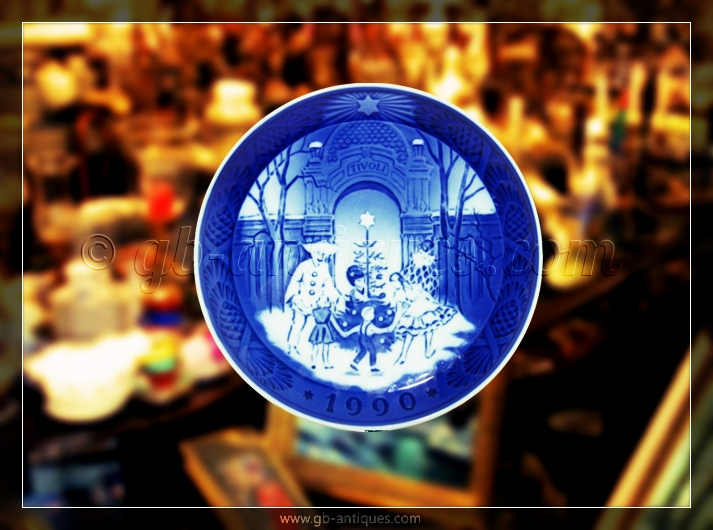 Royal Copenhagen, B&G and Bjorn Wiinblad and more. 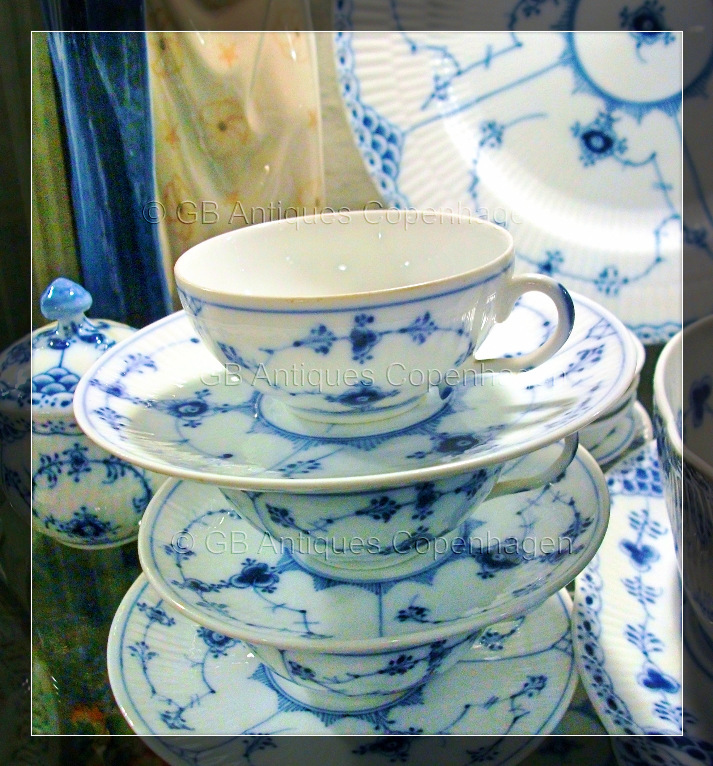 Blue Fluted, Keepsakes, collectibles and more. 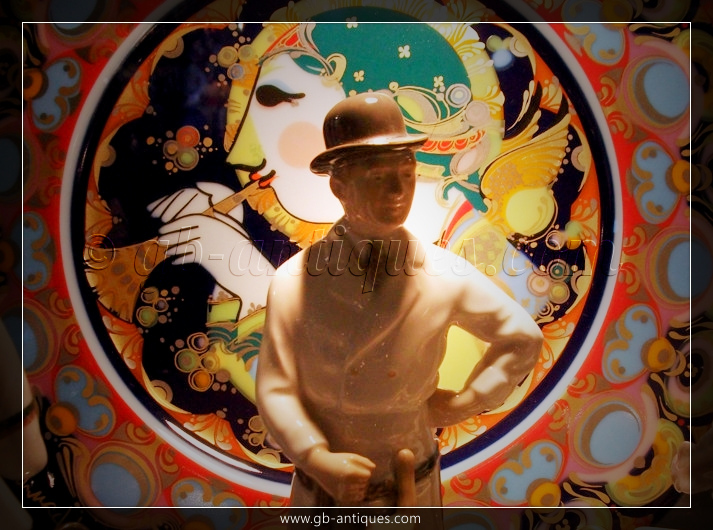 Antique shops in Copenhagen city center. 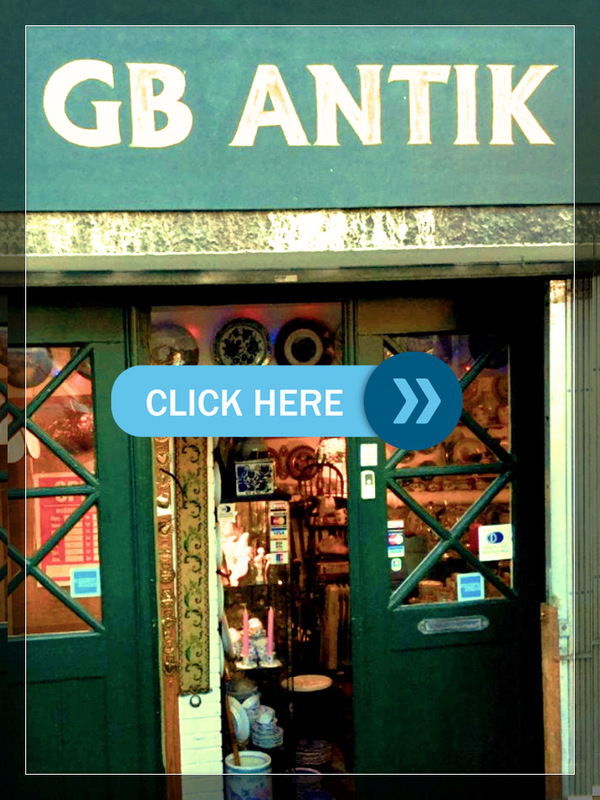 GB Antik is a tiny and charming antique store considered to be among the best antique stores in Copenhagen center. 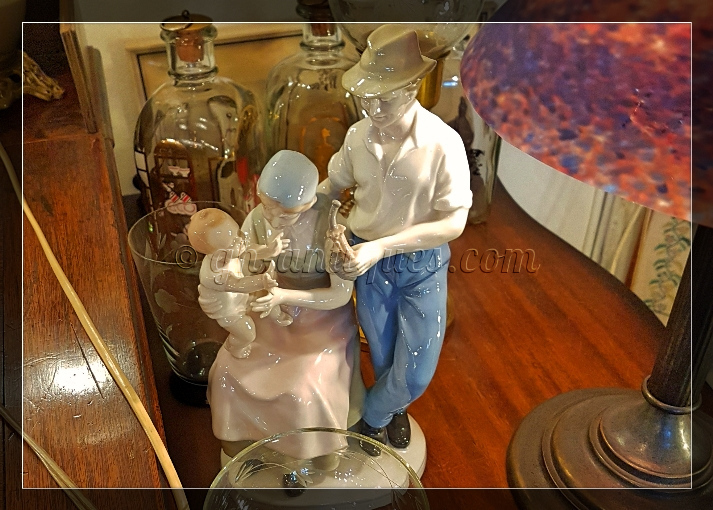 We offer a wide range of antique Danish and European gift items, antique silverware, porcelain and other collectibles including Blue fluted, Christmas plates, Bjorn Wiinblad, Royal Copenhagen and more. 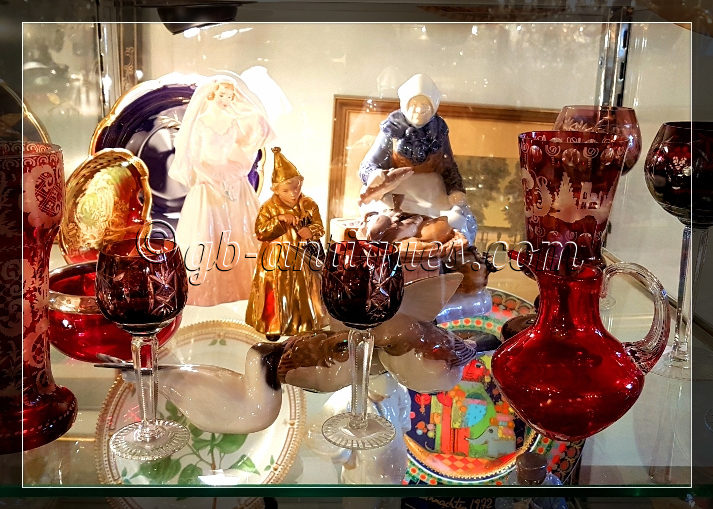 GB Antiques shop is near Copenhagen hotels the Marriot Hotel Copenhagen, the Copenhagen Nobis hotel, the Tivoli hotel & Congress Center, Cabinn City hotel, Wakeup Copenhagen, Hotel Danmark and Danhostel Copenhagen City. 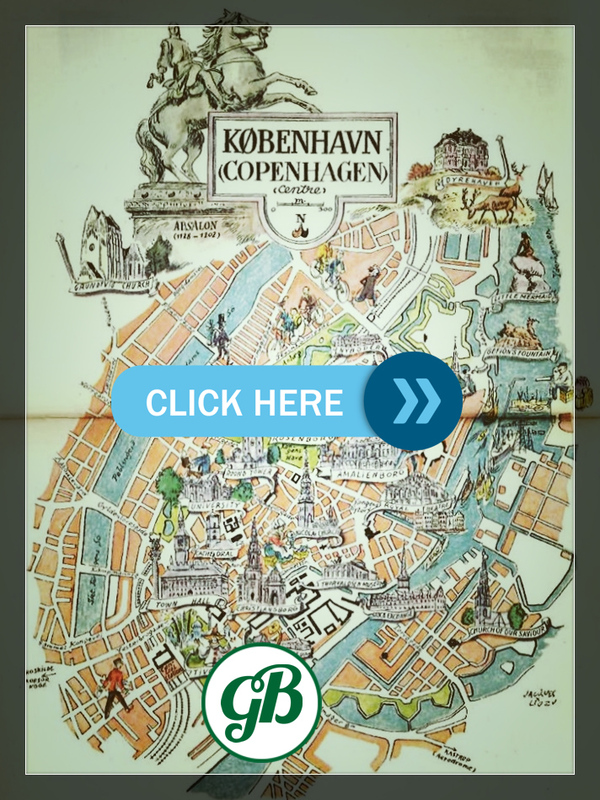 We are also close to many central sights including the Tivoli Gardens, Glypotek museum, Copenhagen central station and the Copenhagen Town hall square. 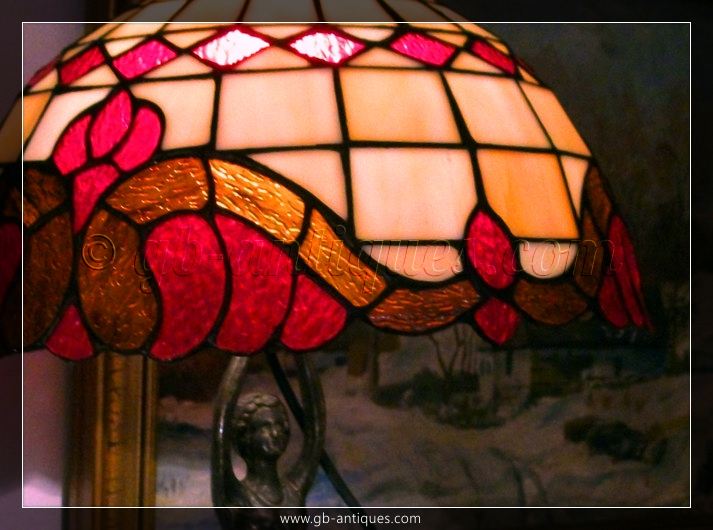 Where to find GB Antiques. 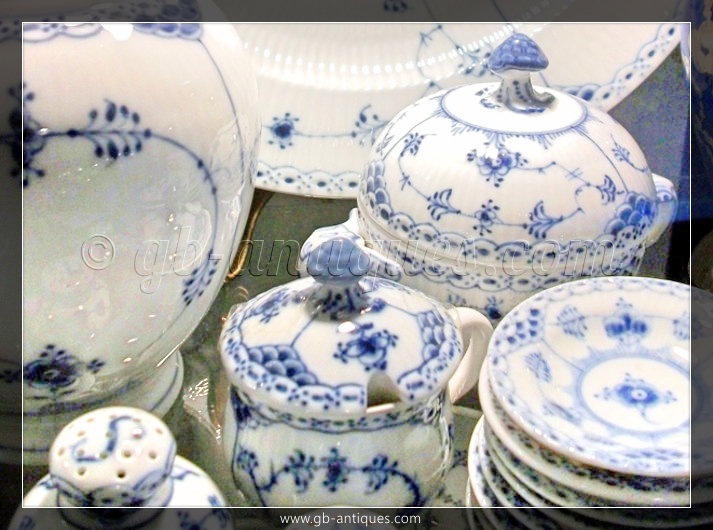 GB Antiques is in the center of Copenhagen near Tivoli gardens and many hotels. Monday to Saturday from 11am to 5pm.
" 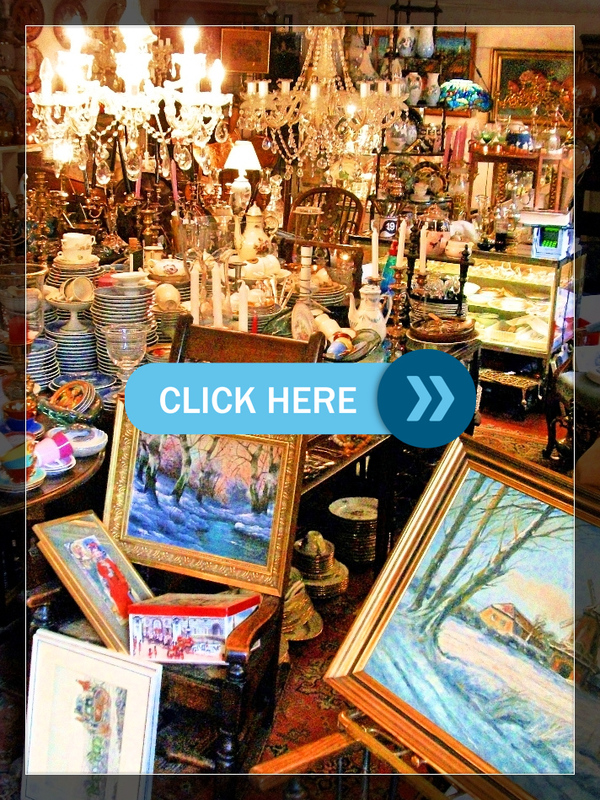 Hidden Gem for Antique Shopping Love this place! I found some Wiinblad plates here at good price. The owner is so friendly and she really knows her stuffs. 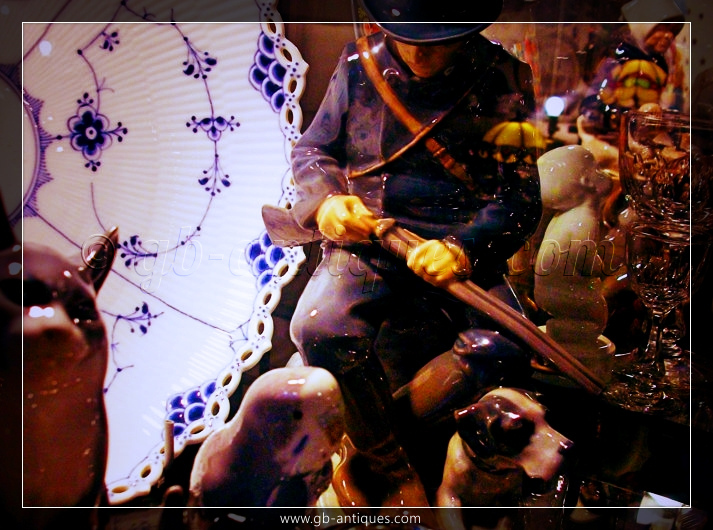 This place is not far from the train station and the museum. 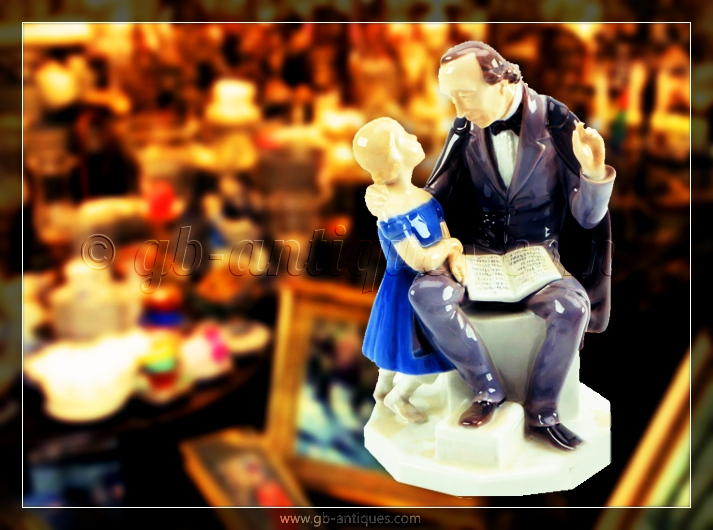 So if you are in the area, you should definitely stop by and check this store out." "Magical place!!! 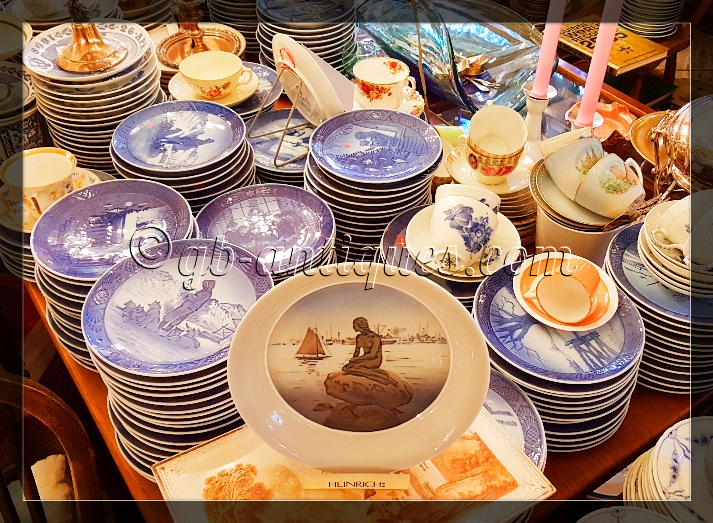 I visited this shop in my latest trip to Copenhagen and had a very pleasant experience. 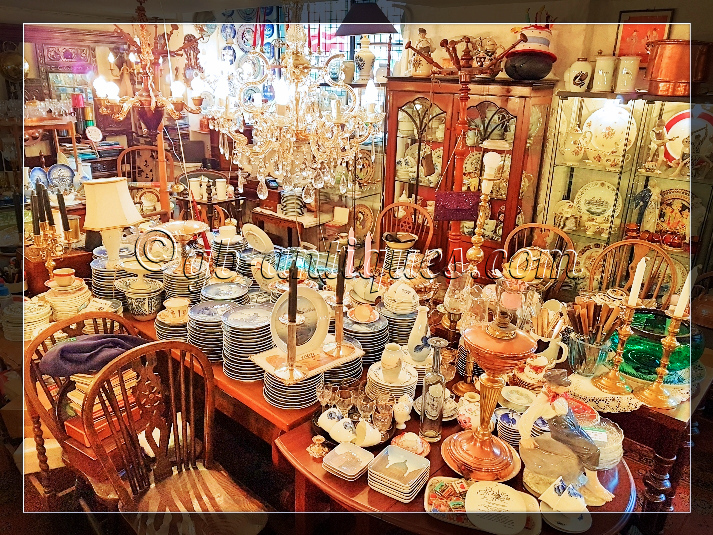 Owner is very friendly and kind woman who is capable to help you with anything you need. 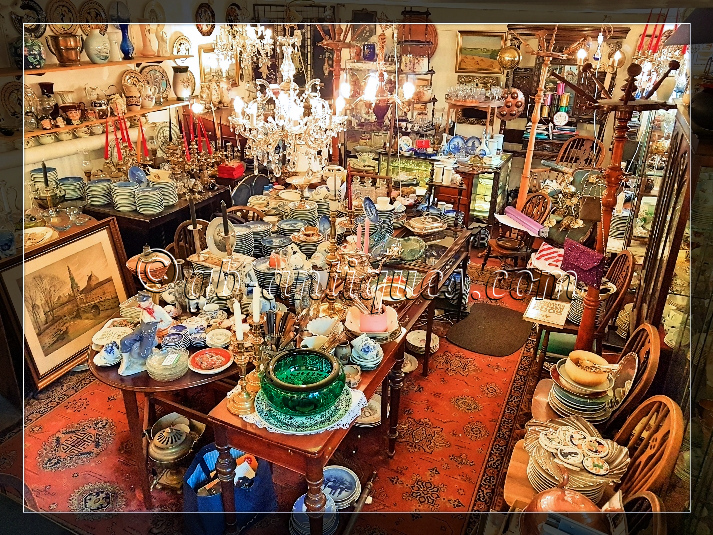 She has rather good knowledge of every piece in the shop and is willing to tell you history behind it. 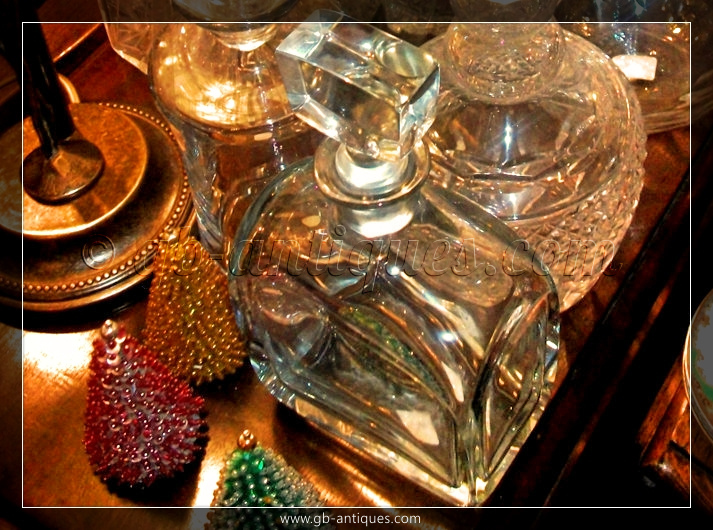 The place has its own magical vibe and you can't go wrong with buying any beautiful piece there."